Investigators expect identification of the body will take time given its condition. 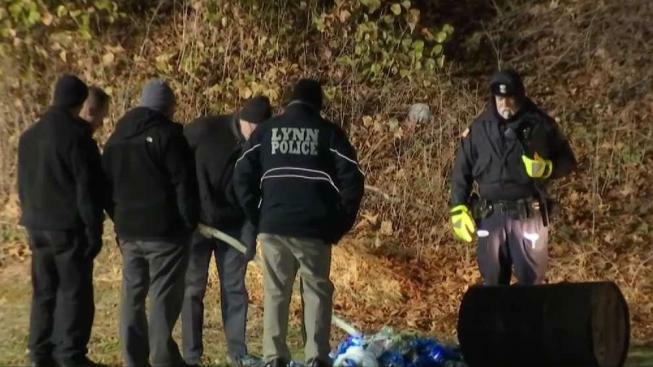 Massachusetts authorities are investigating the discovery of a burned body found Thursday afternoon in a wooded area of Lynn. "It's scary, it's scary," Julie Garland, a Lynn resident, said. Police said the body was discovered by a dog walker at approximately 2:10 p.m. in the area of Frey Park near Oak Street. 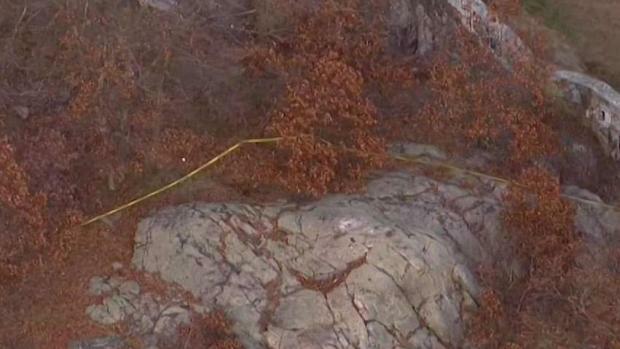 Massachusetts authorities are investigating the discovery of a burned body found in a wooded area of Lynn Thursday afternoon. "I can't imagine walking and finding something like that," another woman said. 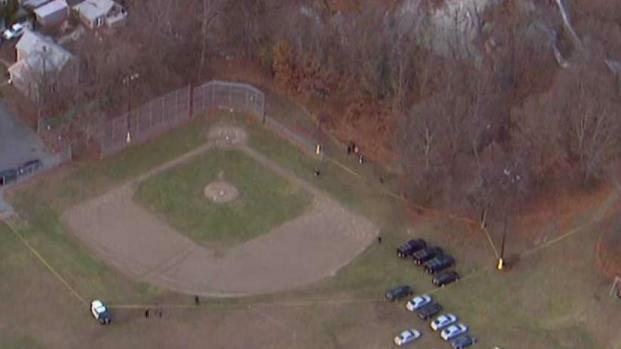 Making matters worse, the body was found steps away from a baseball field and a playground. "It's disturbing to know that something like this happens in a park where you know there's a lot of children," said one woman. "Something like this in a park? Where kids play off a main strip? This is shocking," Ralph Napoltino, a Lynn resident, said. Lynn residents are shocked that this could happen here. Massachusetts authorities are investigating the discovery of a burned body found Thursday in a wooded area of Lynn. "I feel so bad for the family. Right around Christmas," Barone said. The death is considered suspicious and remains under investigation.